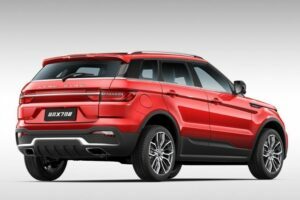 Land Rover has finally won a lawsuit against the Chinese Landwind, which sells an almost exact copy of the Evoque on its home market. The Chinese court may no longer sell the Landwind X7. 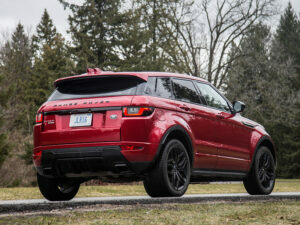 A precedent on Chinese soil, of which Land Rover is rightly proud. 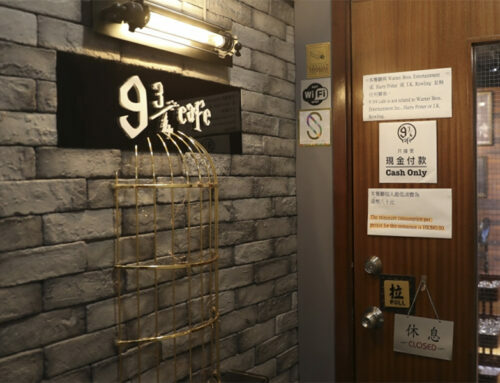 The court of the Beijing Chaoyang district is now ruling that the X7 has directly copied five unique details of the Evoque, which can cause confusion among customers. 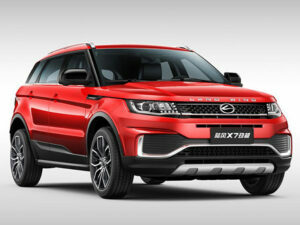 The court has therefore ruled that Landwind must immediately cease selling and marketing the Landwind X7. 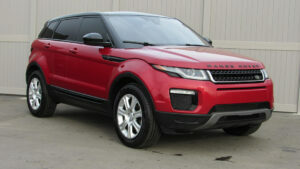 In addition, the Chinese trademark will also have to pay damages to Land Rover. An important precedent in China, this decision. Because more Chinese brands are often plagiarising European cars in order to sell models.